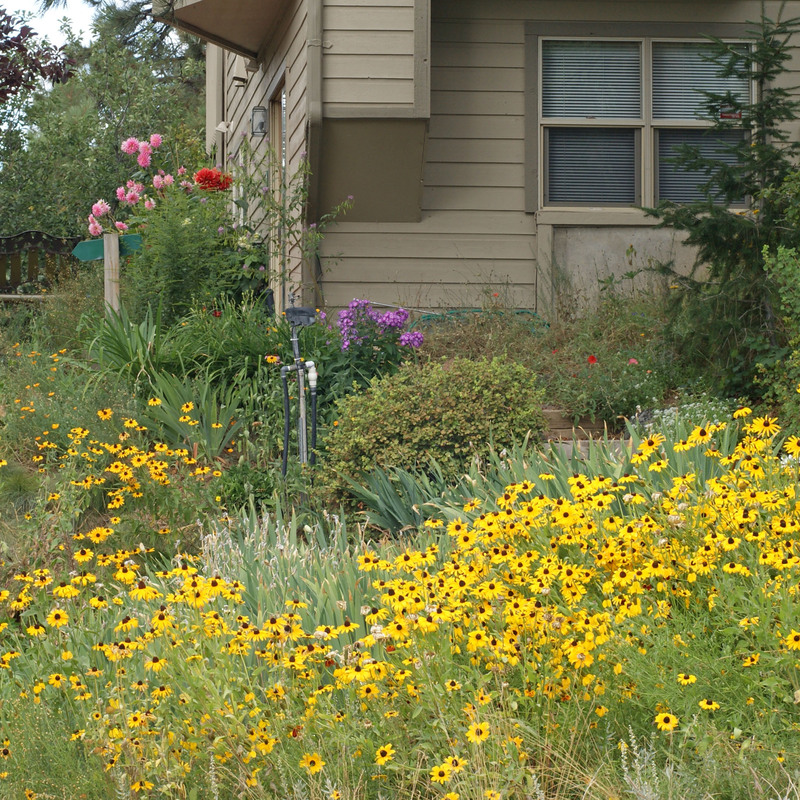 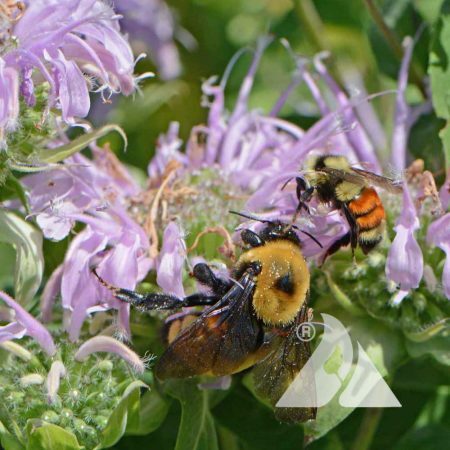 According to a recent article in Bee Culture Magazine entitled, “Urban Gardens and Allotments Provide Especially Good Habitat for Pollinator Communities”, by Mike Gaworecki, urban areas can play an important role in conserving our pollinators. 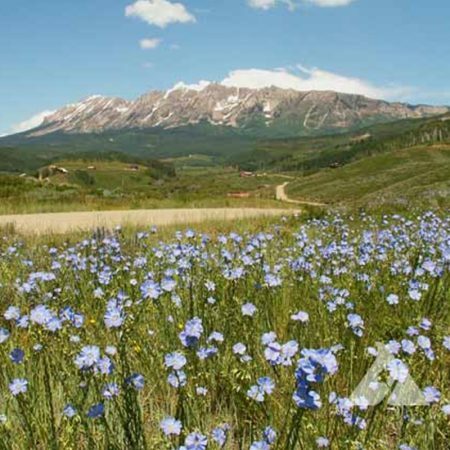 Traditionally, cities have been thought to have much lower biodiversity compared to rural areas, but new studies find that this is not always the case. 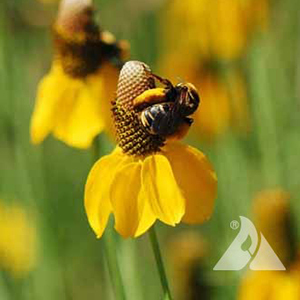 Pollinators are under threat by a wide array of factors that include loss of habitat, disease, climate change, intensification of farmland, and pesticides. 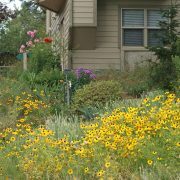 Now we can put our urban areas to use helping pollinators in order to help offset declines elsewhere. 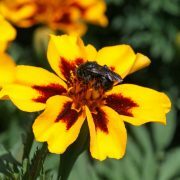 Mike states that “a team of researchers led by scientists at the United Kingdom’s University of Bristol studies pollinators and floral resources at 360 sites in four British cities representing all major urban land uses, including allotments (community gardens), cemeteries, gardens, man-made surfaces like parking lots, nature reserves and other green spaces, parks, sidewalks, and road verges.” The researchers reported that urban gardens and allotments can supply especially good habitat for pollinators. 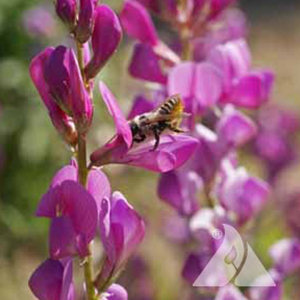 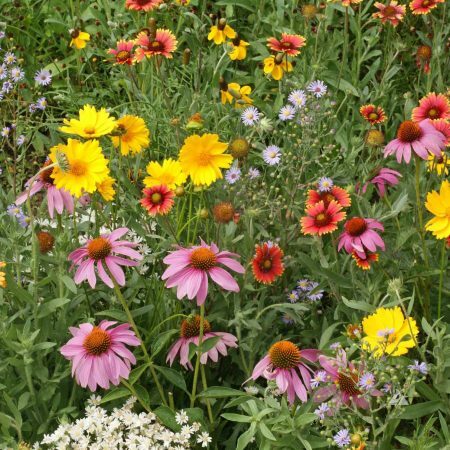 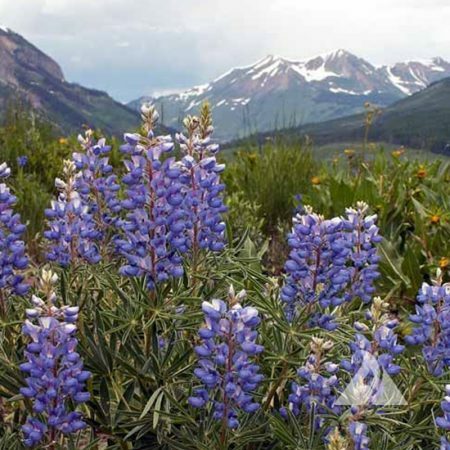 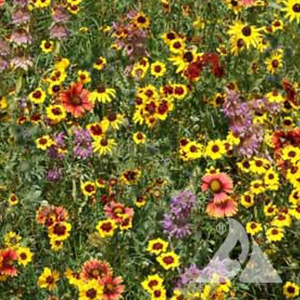 Applewood Seed Company has spent many years researching the attractiveness of flowers to pollinators and has developed many excellent pollinator mixes for home gardening, commercial landscaping and other urban environments. 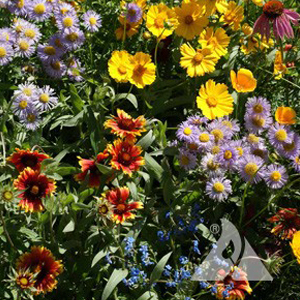 Check out our Bee Feed Mix (BEEF), Honey Bee Mix (HOMX), Monarch Butterfly Mix (MBMX) and Bumblebee Buffet Mix (BBMX), which were designed especially for urban gardening.